The Moscow metro is set to launch a special themed train in honour o the Russian Year of Cinema tomorrow. 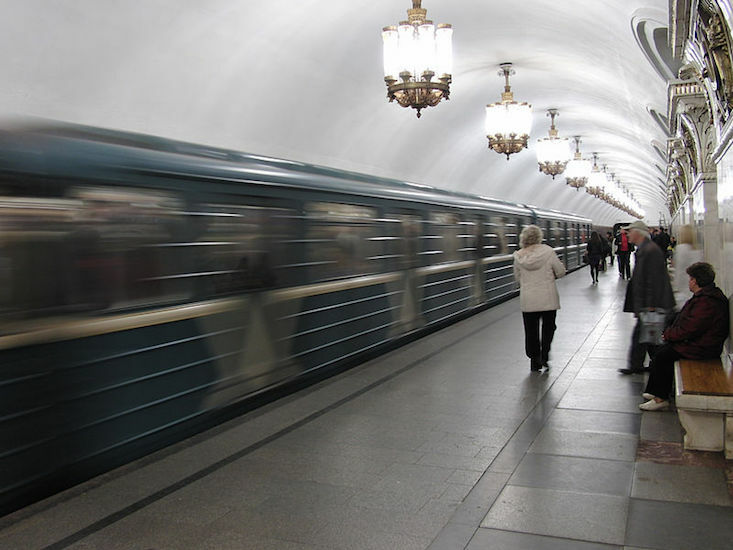 The “All time heroes” train will run on the metro’s Koltsevaya (“Circular”) line and was created together with the Gorky Film Studio. The train’s design aims to familiarise users with the history of Russian cinema, and to this end its carriages will be transformed into mobile exhibitions, displaying rare photographs and stills, together with old Russian and Soviet film posters. In addition, the Moscow metro is marking the Year of Cinema with specially designed tickets. 2016 has been named the Year of Cinema in Russia, with extra financing to be allocated to the film sector from the state budget.